This website is a website about Inland Taipans.​ The Inland Taipan is a type of snake that lives in Australia. This snake eats mammals, which is why it is more dangerous for humans. The venom of an Inland Taipan has evolved to kill mammals, like us. 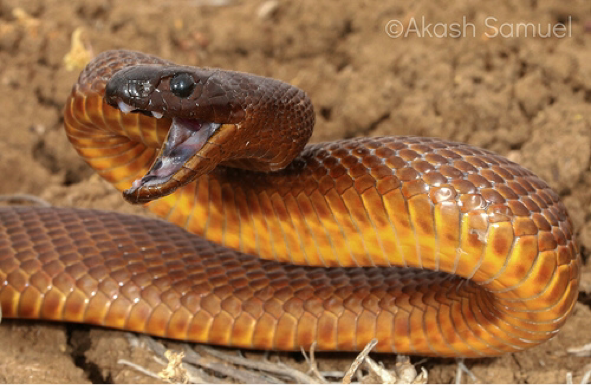 The Inland Taipan can change color during during winter to camouflage, and changes back in summer. I hope that if you want to learn something about Inland Taipans, you learn what you wanted to, and if your are just looking around randomly have fun! With thanks to Wikipedia, and NIST for making this happen. Photo credit, compfight.